The Willoughby SB-1823 Stainless Steel Shampoo Bowl is a single-user, barbering fixture for vandal-resistant commercial use. 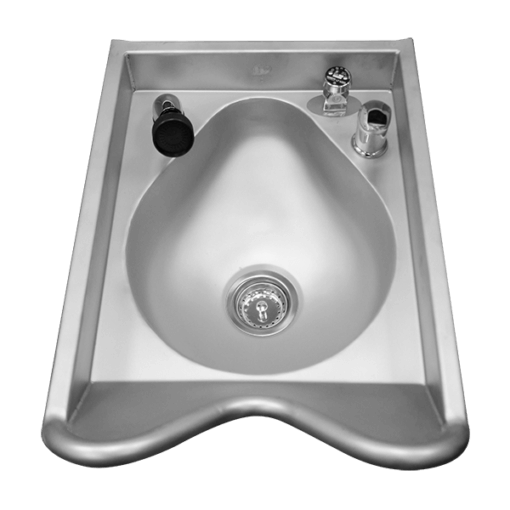 Willoughby SB-1823 Stainless Steel Barber Shampoo Bowls are single-user commercial fixtures for vandal-resistant commercial use. Fixtures are all-welded, fabricated from 14 gauge, Type 304 stainless steel polished to a #4 satin finish. 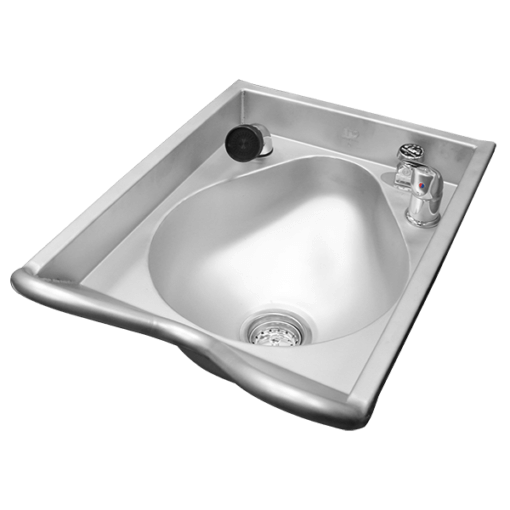 Standard SB-1823 fixtures come with a contoured neck rest, contoured sink bowl, 3-1/2” O.D. basket strainer drain, and wall mounting bracket. 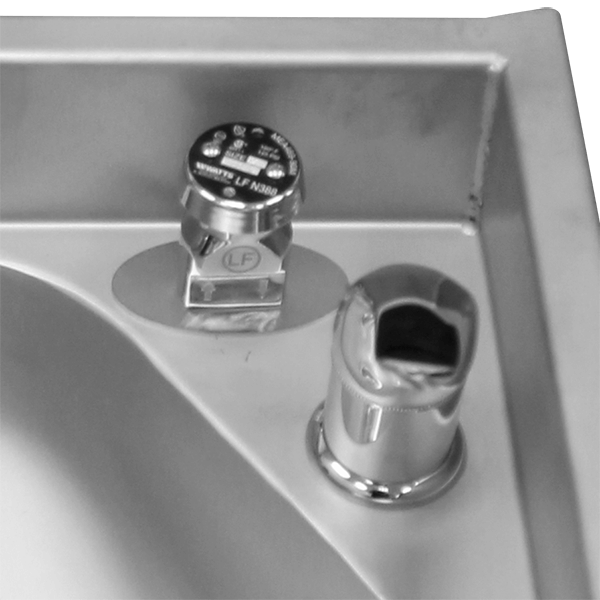 The SB-1823 stainless steel shampoo bowl can be supplied with an optional faucet kit (WSB-KIT), which includes a single-handle adjustable faucet, hand-held sprayer, and fixture-mounted vacuum breaker. All connections between the outside plumbing and the fixture are made underneath the vandal-resistant, fixture, with anchoring through the included wall bracket and mounting holes (anchoring hardware and adequate backing by others). 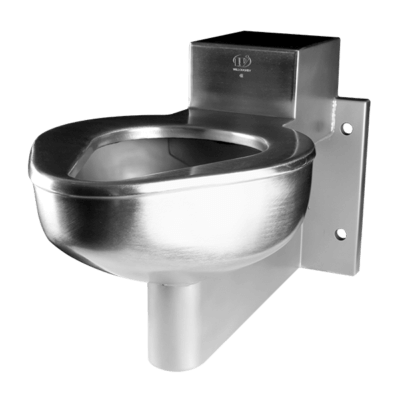 The Willoughby ETWS‐1490‐FM‐FA Front Access, Wall Outlet, Floor Mounted, Siphon Jet Series Toilet is a single‐user fixture for use in security environments where a mechanical chase is either non‐existent or difficult to access. Fixtures are all‐welded, fabricated from 14 gauge, Type 304 stainless steel polished to a #4 satin finish. 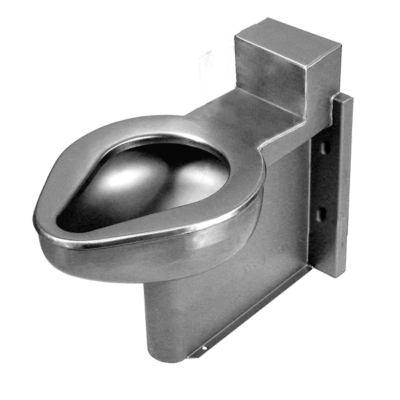 Standard ETWS‐1490‐FM‐FA fixtures come with an elongated siphon jet toilet bowl with anchoring through the front and through the floor mounting flanges (anchoring hardware by others). 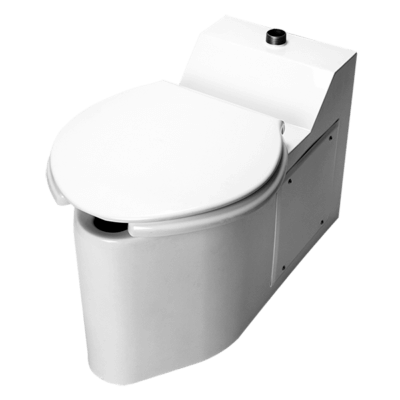 The ETWS‐1490‐FM‐FA toilet can be supplied with a variety of optional features including: valves, controls, plumbing, etc. 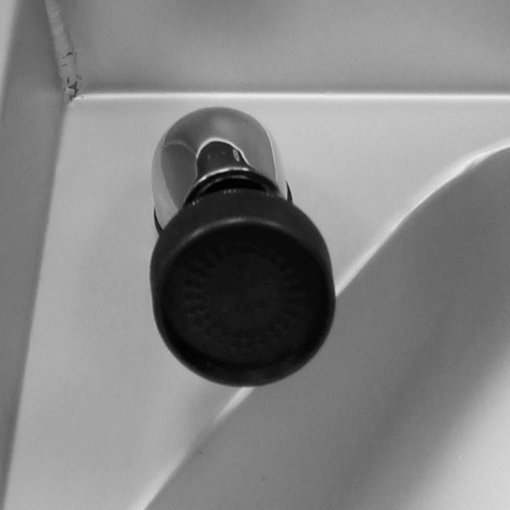 All connections between the outside plumbing and the fixture are made at the rear (and top, on Top Spud fixtures) of the vandal‐resistant, stainless steel toilet. The ETWS‐1490‐FM‐FA toilet fixture meets all applicable ADA, CBC, UFAS, and ANSI accessibility guidelines when ordered with the “HC” (18” Seat Height, Handicap‐ADA Compliant) option.